CATALANS MOBILISE FOR OCTOBER 1ST. Irish Republican Socialist Party call on the Catalan people to stay committed to their path for independence and mobilise for October 1st. Today’s political policing operations by the Spanish government sent a clear message that they are not interested in the peaceful democratic will of the people. The Spanish government is showing the world that it is an occupying power, there can be no mistaking this now. The Spanish actions are aimed at breaking Catalan peaceful resistance to occupation. Turning Catalonia into a police state in which national political expression is banned and met with imprisonment and force. So far this week pro Catalan independence officials have been arrested, political party and public offices have been raided, 9 million election ballots and referendum documents seized, pro independence websites shut down, the mass mobilisation of Guardia Civil and national police, pro independence Mayors threatened with arrest. These are the tactics of fear, Spanish fear of a united Catalan people. We commend the Catalan resistance for its restraint and urge them not to let the Spanish government drive them into violence. The Spanish junta need to portray the Catalan referendum movement as violent separatists who need to be crushed. Their physical force must be met with peaceful protest, mass strikes and civil disobedience. Only through these tactics will Catalan self determination and sovereignty be achieved. The IRSP take this opportunity to again call for a referendum on Irish unity at the earliest opportunity. Our struggle in Ireland is moving into a new era. An era that must be recognised and embraced by all progressive forces for Irish unity. 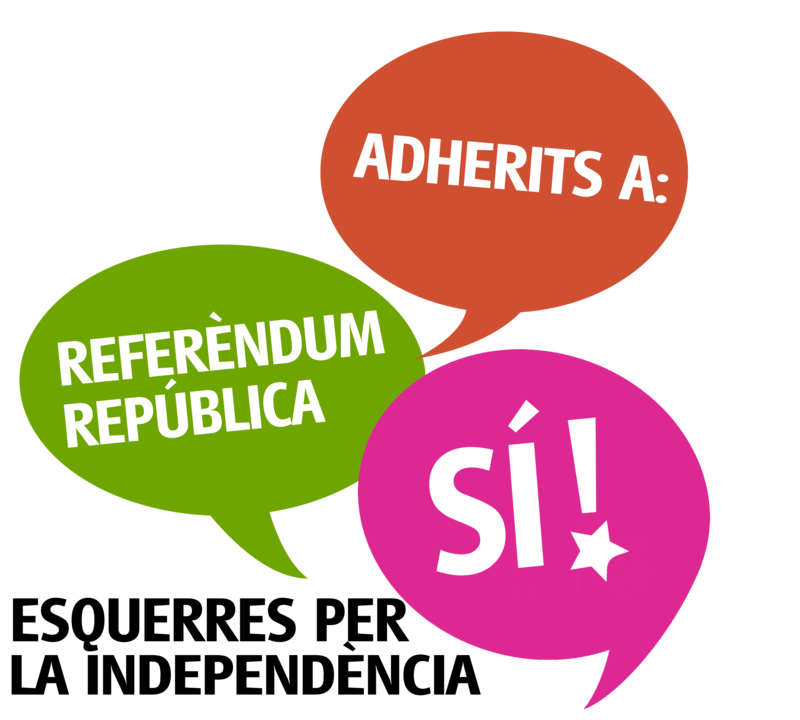 The IRSP urge our comrades in Catalonia to stay on the path to freedom. We will stand shoulder to shoulder with you in solidarity on October 1st.